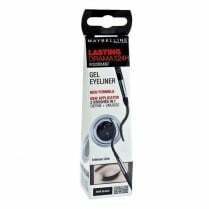 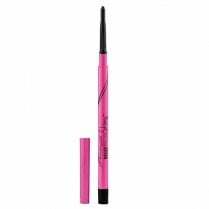 Get the appearance of bigger brighter looking eyes with Maybelline's double ended Big Eyes Liner. 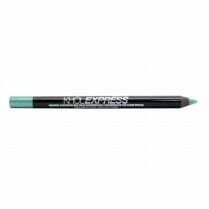 Benefit from two eyeliners in one! 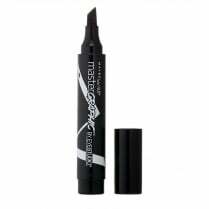 Use the beige tip to brighten and highlight your eyes and the black tip to define and intensify for eyes that pop! 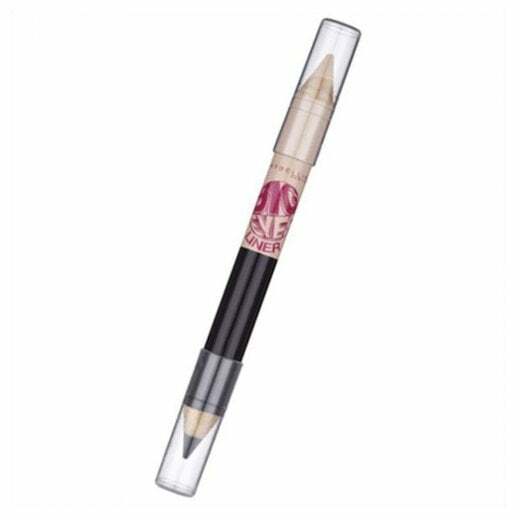 For the best results apply the beige eyeliner on the lower inner rim of your eye. 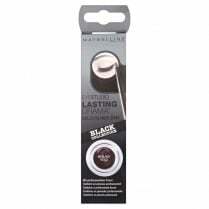 Then follow the upper and lower contour of the eye with the black eyeliner.